Across the country, older cities are fighting blight in the neighborhoods ravaged by the wave of foreclosures that swept through communities in the wake of the bursting housing bubble. The bubble pushed out resident homeowners and left behind houses that became the targets of squatters, vandals, and speculators. The Fresno Bee story “Fresno’s biggest property manager fighting blight, replacing boarded-up windows with plexiglass” illustrates the challenges of protecting neighbors from blight and encouraging landlords to make affordable housing available to tenants with the lowest incomes. The story focuses on Bryce Hovannisian of JD Home Rental and his efforts to comply with a new set of standards for property maintenance. At issue for Mr. Hovannisian is the cost of preparing a unit for occupancy before it is rented. While “prep for occupancy” is standard practice for large developments, individual rental entrepreneurs who are buying into a depressed housing market in hopes of making a substantial profit often shave some corners. His operation seems a cut above the “flippers” and “strippers” who hang signs on telephone poles. Still, his business is well known around Fresno for being the target of local neighborhood activists. Even in cities where code enforcement has been a priority, finding funds to support the work of finding absentee owners, dragging them into court, and then holding them accountable is a constant problem. 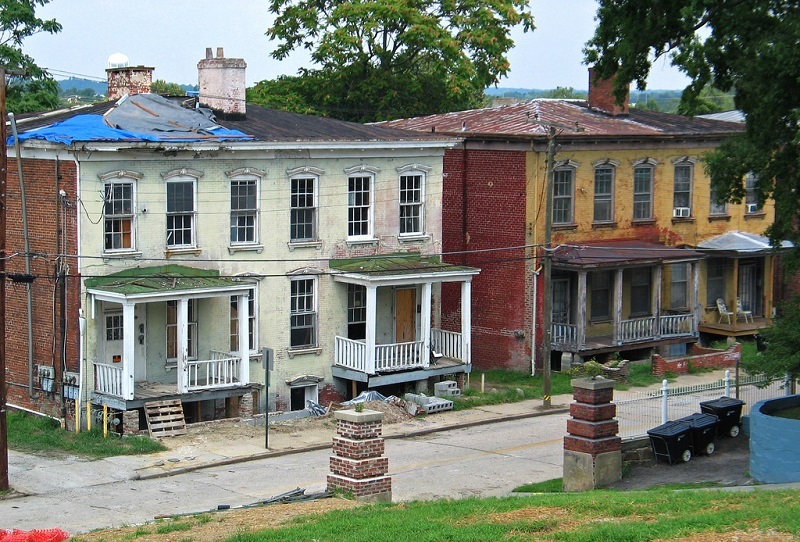 The latest HUD appropriations signal more reductions in Community Development Block Grant (CDBG) funding that cities customarily use for code enforcement work. HUD figures show that FY 2015 funding is just slightly above 2012 levels and a cut from the levels in 2013 and 2014. FY 2016 funding level is the same as FY 2015. One of the dangers of “block granting” as a public policy has been that recipient cities see the funding level as the “cap” on their programs…regardless of the need.